Zamalek sacked director of football Ismail Youssef and appointed Abdel-Halim Ali instead of him, following the team’s loss against Ismaily. Zamalek chairman Mortada Mansour has held a meeting with manager Alex McLeish and the players after their defeat against Ismaily in the 23rd round of the Egyptian Premier League on Monday. 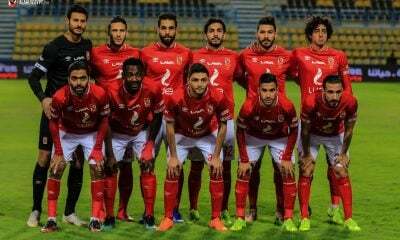 Following the defeat, Mansour has thanked Youssef for his services to the club and named club’s legend Abdel-Halim Ali as the new director of football. 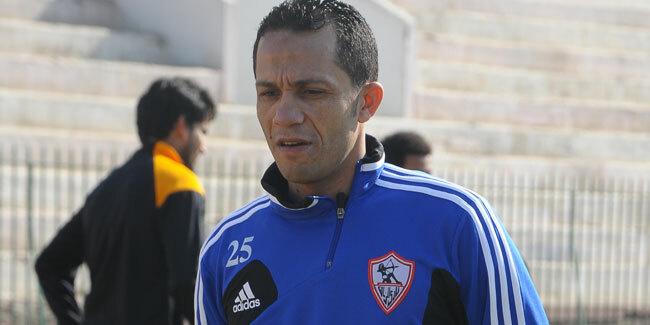 After being relieved of his duties as director of football, Youssef was appointed as the chairman of the football sector at the club. In addition, the Zamalek chairman renewed his confidence in Alex McLeish despite the defeat.